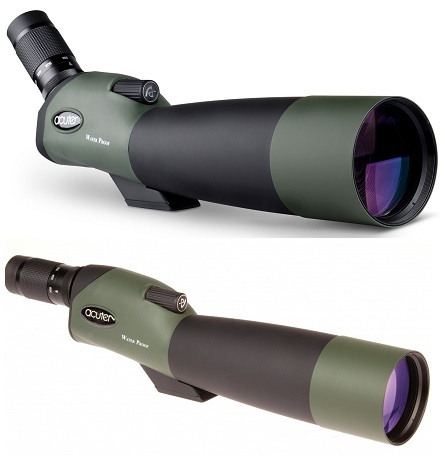 Browse our extensive sport optics, camera, lens and other accessories at Microglobe. These accessories improve your equipment and enhance the functionality of your gear. Video Light is designed for video shooting, reports and interviews and improves the lighting conditions. From a scope mount to binocular straps, Microglobe offers a complete line of accessories for Binoculars and scopes of popular brands of UK. A complete range of in-stock Camera accessories are available that includes cables, brackets, remote releases, caps, straps, adapters, skins, remotes, mounts, cases and a lot more, for the popular brands. Huge number of accessories for Flash are available for your flash. To protect your valuable equipment, Cleaning Kits and Blowers are the handy tool to carry all the time.